US 301 in Starke, FL. Photo taken Nov, 2002 by Tod Allen. 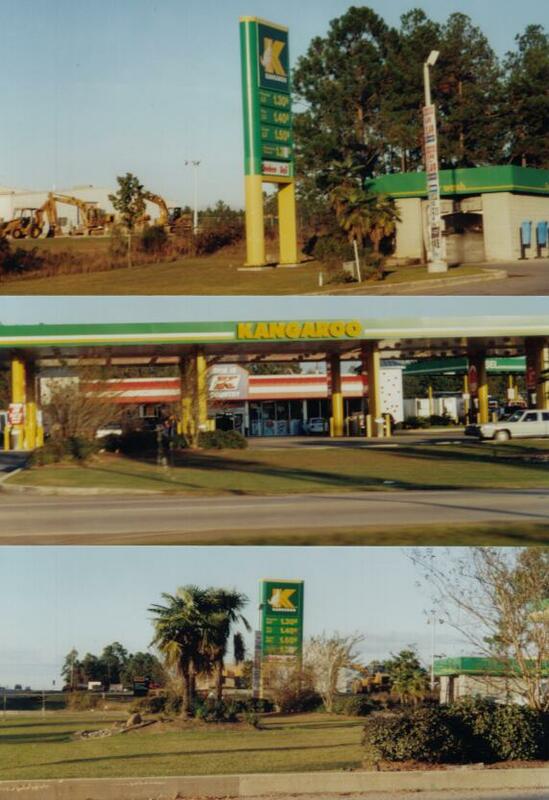 Two shots of a Kangaroo station in Jacksonville, FL. Taken Nov. 3, 2003 by Robert Droz on his US 1 trip. 4 miles north of I-10. 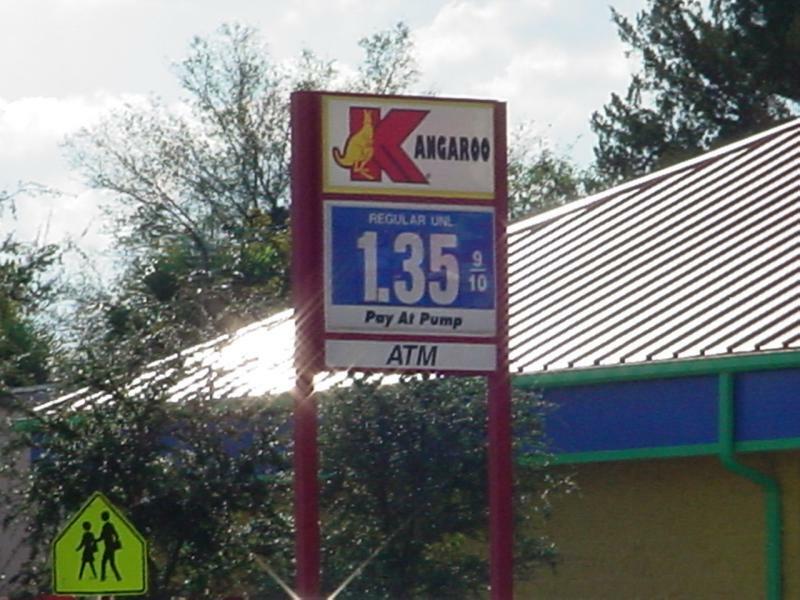 A former BP station. Taken by Paul Huerkamp of New Orleans, LA, Feb 2004. Jacksonville, FL and also owns the Pantry stations.